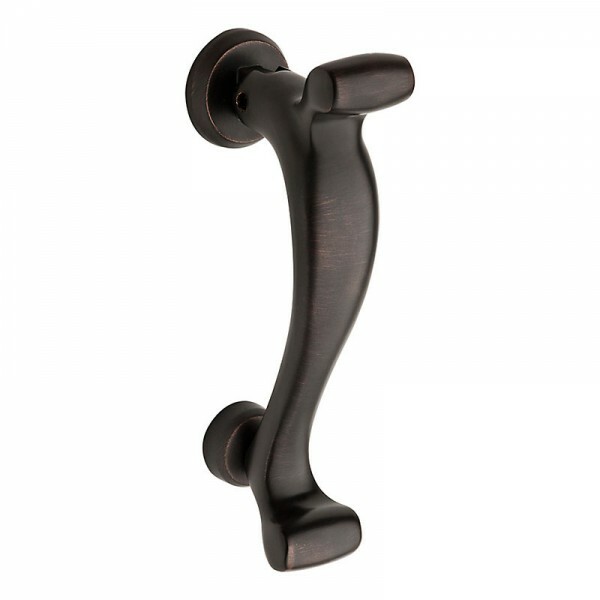 Create a one of a kind statement with the uniquely "S" shaped door knocker from Baldwin's Reserve Collection. 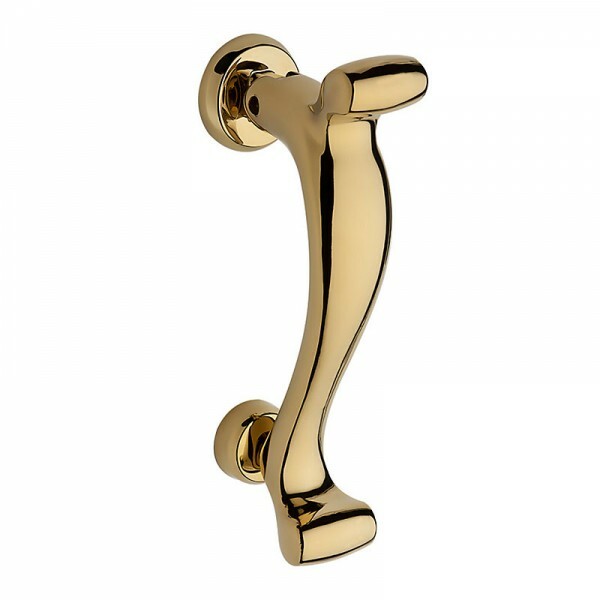 Forged from quality, solid brass the timeless design will compliment a variety of styles and decor that will last for years to come. Included are all materials and instructions needed to install on doors 1-3/4" thick. 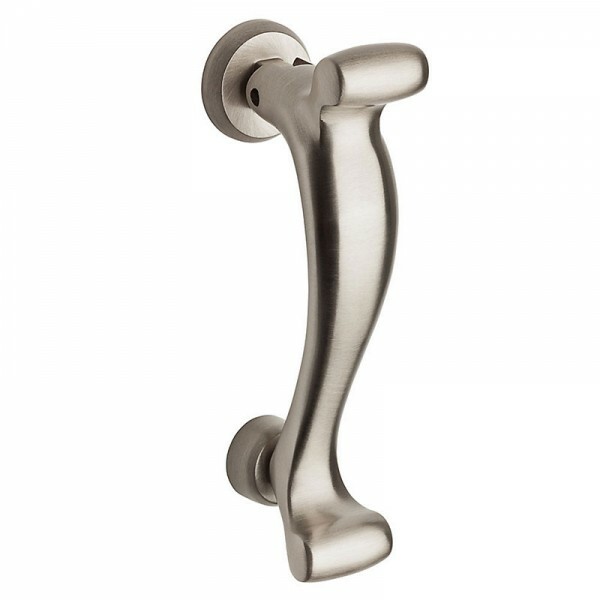 Both functional and elegant, the Baldwin door knocker will put the finishing touch on the initial focal point of your home allowing you to achieve that cohesive design you have been looking for. Overall Size: 1.40" x 2.72" x 6.27"